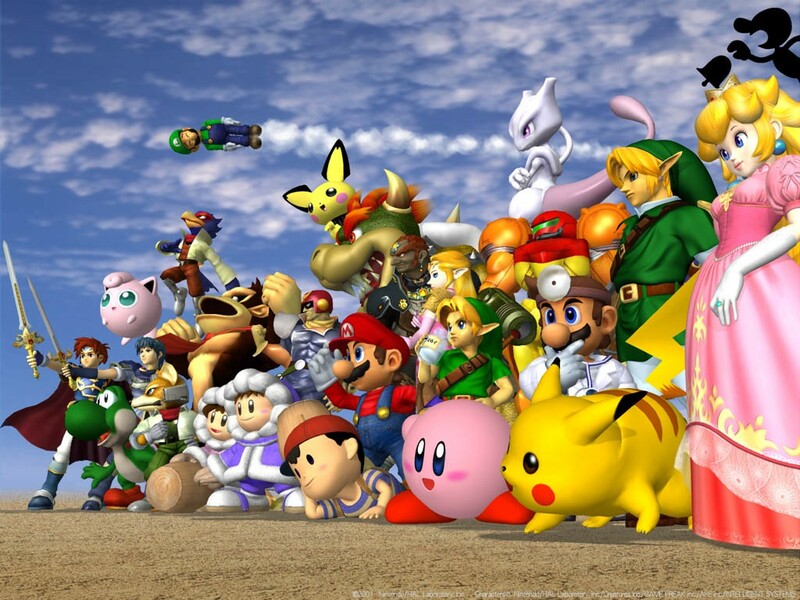 Super Smash Bros. Melee is not an RPG in any way, shape, or form. So why, you might ask, is it the subject of this week’s column? The answer can be summed up in one word: Marth. Yes, it’s not an RPG. I know. A couple of columns back, we took a look at the sad state of the tactical RPG scene in North America prior to the release of Final Fantasy Tactics in 1998. Tactical RPGs had been around in Japan since the NES era, most notably with the Fire Emblem series. Fire Emblem: Ankoku Ryu to Hikari no Tsurugi (Fire Emblem: Shadow Dragons and the Blade of Light) was released in Japan in 1990 for the Famicon but, like most TRPGs of the age, never made it overseas. Final Fantasy Tactics helped to popularise the sub-genre in North America. Peach? Check. Link? Check. Bowser? Check. And… err… Wait a sec… Who the heck are those two guys with the swords over in the back? Two years later, in 2003, North America got its first taste of Fire Emblem on the Game Boy Advance. To avoid scaring us all, the seventh installment in the series, Fire Emblem: Rekka no Ken in Japan, was released here simply as Fire Emblem. Of course we still didn’t know who Marth and Roy were as they came, respectively, from the first and sixth games, but at least it was progress. In fact Nintendo very much had the North American market in mind when they devleoped the seventh game, as is obvious to anyone who’s played the game. Fire Emblem‘s prologue happens to be an extremely long series of tutorials, very much unnecessary for anyone familiar with TRPG conventions (Poor Lyndis really got shortchanged on that one! ), but of course Nintendo was assuming that most North American simply wouldn’t be. Ever since then, Nintendo has been releasing Fire Emblem in North America and Europe, including the recent DS remake of the first Fire Emblem game so that players outside of Japan could finally see Marth and his famed Falchion for themselves. 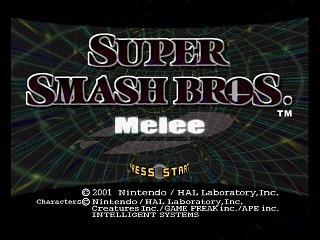 The music included in Melee, the Fire Emblem theme and “Together We Ride,” are now as familiar to TRPG fans worldwide as to those in Japan, and all this thanks to — of all things — a mash-up fighting game.